Some songwriters might find it difficult to live a life of relative anonymity while their songs go on to become number one hits for better known musicians. This is not the case with J.J. Cale, the man behind Eric Clapton’s “Cocaine” and “After Midnight”. In fact, Cale prefers it that way. Cale is known for his aversion to stardom, extensive touring and succumbing to the pressure of recording with any regularity. He has happily remained an obscure cult artist for most of his career. 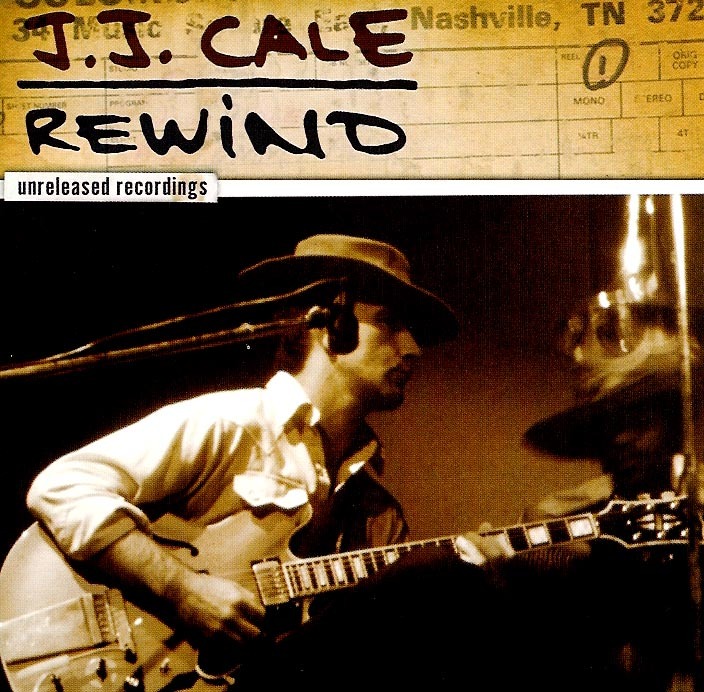 Those unfamiliar with Cale’s style need look no further than the easy, laidback rhythms of traditional blues. Cale always managed to make his songs feel like he was just an old friend who’d dropped by with his guitar and decided to play some tunes to help you unwind. This collection has that easy, Sunday morning feel, a style drawing on blues, rockabilly, country and jazz commonly referred to as the ‘Tulsa sound’. Cale’s meandering guitar solos and shuffle rhythms are simple, but not simplistic; just a reflection of his laidback ethos. Artists including Clapton, Neil Young, Mark Knopfler and Bryan Ferry have cited Cale as an influence on their musical direction. His songs have been covered by Clapton, Johnny Cash, Deep Purple, Dr Hook, Ferry, Lynyrd Skynyrd, Santana, Tom Petty and Bill Wyman. If you enjoy gentle, easygoing music with a bit of a Tulsa vibe, put on your slippers and have a shuffle along the floorboards to this album. It might even take you on an historical journey to the roots of how music used to be played in blues houses down in the swamp. So pour yourself a whiskey and let the vibe wash over you. Sometimes, the simple things are the best. This review was written for The Dwarf. Copyright © My Aural Fixation. Powered by Blogger. All content on this website is subject to copyright and owned by myself, Amanda Schneider/My Aural Fixation. Please do not reproduce any content or photos (if taken by me) - in full or in part - unless given explicit permission by me to do so. It would make me really happy if you could link back to this site if you blog or tweet about info you see here. Thank you!